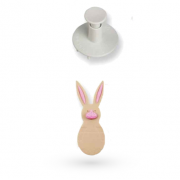 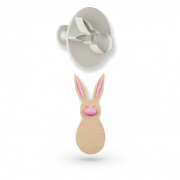 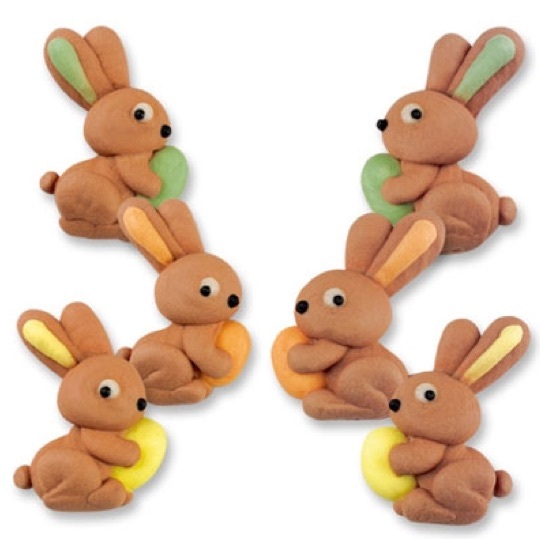 We offer a selection of Easter-themed cake decorating products, ranging from traditional Easter Chicks to novelty ducks and rabbit cake toppers. 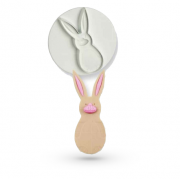 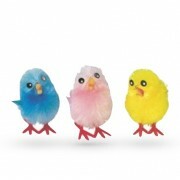 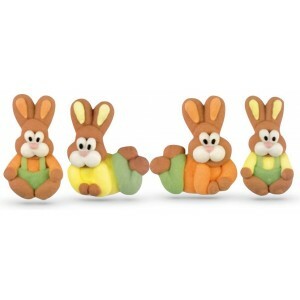 Our edible Easter sugar cake decorations are the perfect way to finish off your Easter cake, cookies and cupcakes. 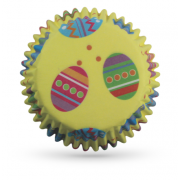 We also have a great range of Easter cake tins, boards, boxes and ribbons.